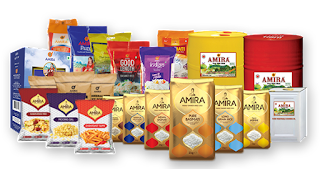 Faruqi & Faruqi Law Blog: Faruqi & Faruqi Investigation: Amira Nature Foods Ltd.
Faruqi & Faruqi Investigation: Amira Nature Foods Ltd.
Faruqi & Faruqi, LLP, a leading national securities law firm, is investigating potential securities fraud at Amira Nature Foods Ltd. (“Amira” or the “Company”) (NYSE: ANFI). The investigation focuses on whether the Company and its executives violated federal securities laws by announcing misleading statements and business information to the public investors. On August 20, 2015, a Briefing.com post announced that Deloitte Haskins & Sells LLP, the Company’s independent auditors, has called for an external forensic investigation on Amira’s financials. 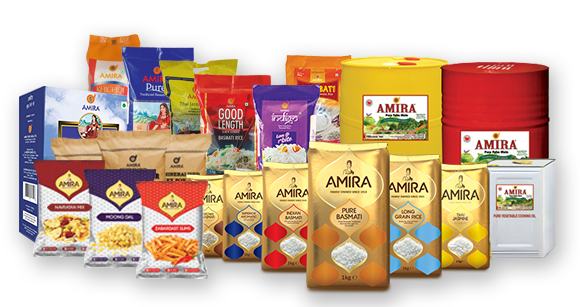 Following this news, Amira shares declined by $1.77 per share, over 38.06%, in intraday trading. If you invested in Amira stock or options between February 10, 2015 and August 19, 2015 and would like to discuss your legal rights, you can contact us by calling Richard Gonnello toll free at 877-247-4292 or at 212-983-9330 or by sending an e-mail to rgonnello@faruqilaw.com. Faruqi & Faruqi, LLP also encourages anyone with information regarding Amira’s conduct to contact the firm, including whistleblowers, former employees, shareholders and others.